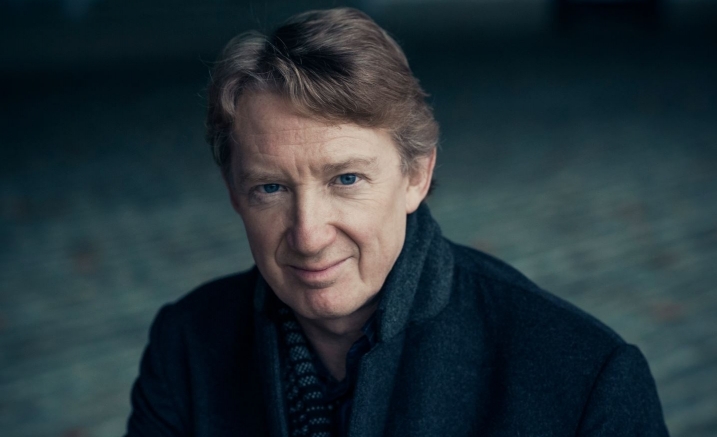 Douglas Boyd leads the ANAM Orchestra in three musical wonders: Mozart’s final symphonies. On three days in the summer of 1788, these three musical wonders by Wolfgang Amadeus Mozart came into being. These perfectly proportioned symphonies serve up a tumult of wonderful melodies, colours and imagination, and, in the final moments of the final movement of the final symphony, tumble us into a cavalcade of the most miraculous invention, worthy of J.S. Bach. Conducted by Douglas Boyd who aims to reveal the intriguing and little known connections between the works. The only institute of its kind, and one of the few in the world, ANAM is renowned for its innovation, energy and adventurous programming and is committed to pushing the boundaries of how classical music is presented and performed. Please note for this event the Stage Extension will be in use and the front row will be Row A (not Row AA).